Advice on the Drafting of Wills and Codicils, call our Cheadle Hulme practice today. If you die without making a Will your estate will be distributed in accordance with the rules of intestacy. The rules of intestacy are a set of legal rules which determines who will inherit your assets when you are gone if you do not make a Will. Making a Will is important if you want to leave your property and possessions to your loved ones. Provide clarity on a whole range of practical matters. Say who should look after your children if you were to die unexpectedly. Name trusted individuals who can handle the administrative side of dealing with your property and possessions. Protect assets for the benefit of your family and for future generations. A Will can also include plans for residential care and tax planning. The rules of intestacy aim to take care of your spouse, civil partner and biological children. However, these rules date back to 1925 and unfortunately do not reflect today’s families and modern living. 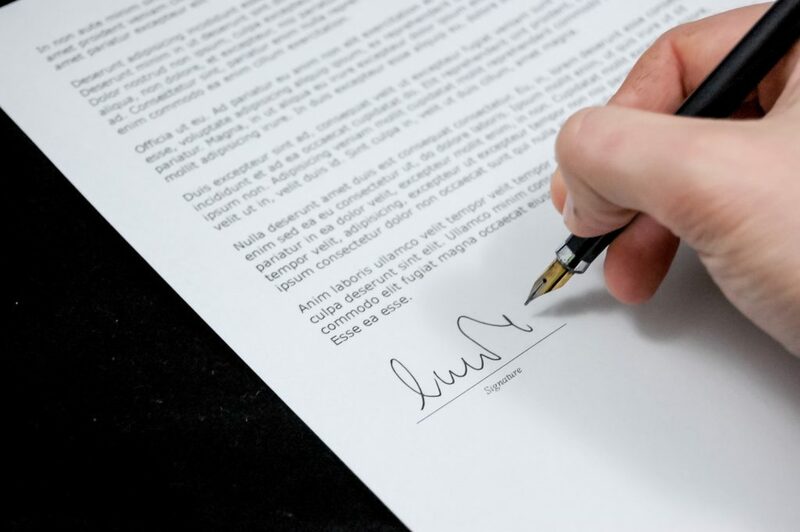 By preparing a Will you will not only be able to make provision for your spouse and biological children but also for unmarried partners, step-children, friends, pets and charities for example. A badly written Will can at best be difficult to interpret and at worst create more problems than not having one at all; therefore it is important to seek the advice of professionals. A small mistake in a self-prepared Will today could be costly to your children and loved ones in the future. You may have written a Will in the past; perhaps when you first purchased a home or when your children were young. A lot may have changed since the Will was written and it may no longer reflect your wishes now; for example, you may have grandchildren, or there may be other people or charities you wish to include in your Will. Equally your assets may have changed substantially since your previous Will was made. It is always advisable to review your Will after any significant change in family or financial circumstances or after the passage of a period of time. We have a team of specialist solicitors with a combined experience in excess of 40 years who are able to discuss your wishes and draft your Will to ensure that it is legally compliant and reflects your individual needs and wishes.